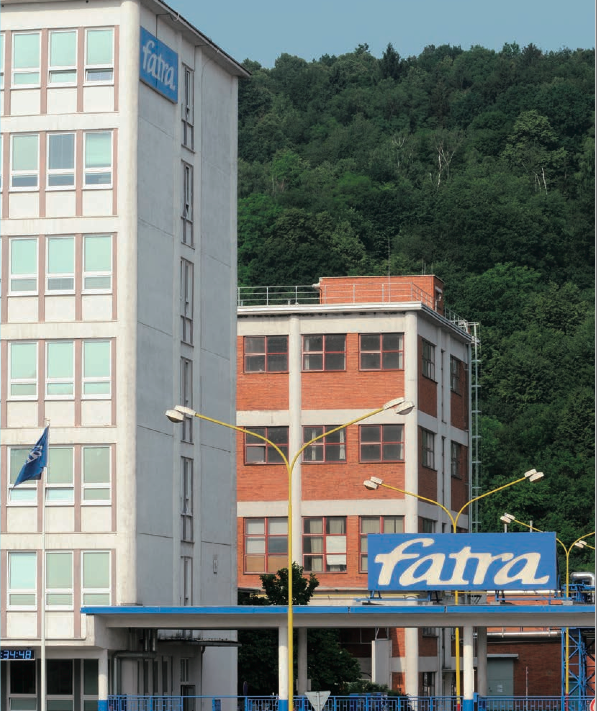 Fatra are based in Czech Republic in central Europe and have been manufacturing PVC sheet membranes since 1935. In 2015 alone, Fatra distributed over 13,000,000m2 of PVC sheet membranes worldwide making Fatra one of the largest PVC membrane suppliers globally. 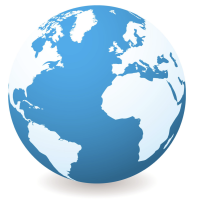 Fatra have a supply chain spanning over 50 countries worldwide and growing year on year. Fatra supply to all major European countries and have expanded to Russia, India and Australia. Fatra manufacture all PVC membranes out of 2 production facilities including a dedicated administration centre in Napajedla including a $48 million recycling plant. Fatra have an emphasis on quality management and product control, that is why none of the materials manufactured are outsourced. Everything is centrally managed at our head office in Europe to ensure the highest of standards are consistently achieved. The powerhouse behind the Fatra group are the Agrofert Group who are a major global producer of chemicals for the rubber industry with a turnover of $4 billion and 20,000 employees worldwide. 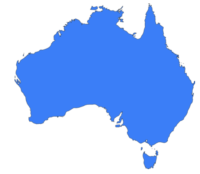 Fatra Australia head office is located in Sydney NSW where all operations are centrally ran. Our dedicated team provide technical support, site specific specifications, FatraCAD drawings, inspections and approved contractor training. Fatra Australia initially began in 2013 carrying out numerous market research and studies to establish what membranes and systems best suit the Australian waterproofing industry. Having established a need for an array of different membranes and systems, Fatra Australia officially began supplying and distributing Fatrafol PVC Membranes and systems in 2015. Fatra Australia offer all products and service nationally providing sustainable waterproofing solutions to all industries and sectors with a product range and level of service that is second to none. To find out more about how we can support you, just call 0297 232 048 and talk to one of our team. Fatra are dedicated to providing PVC waterproofing solutions that are designed to be envrionmentally friendly, sustainable and durable. Our membranes are tested to the highest international standards. in 2000, ranked amongst the first PVC membrane manufacturing companies to hold ISO14001 for the manufacturing of their products rather than just for their office functions making Fatra PVC membranes one of the most sustainable and environmentally friendly waterproofing systems on the market. Fatra also received the BREEM accreditation for recognised measures & performance in sustainable building design ranging from energy efficiency to ecological impact. In 2008 the Building Research Establishment (BRE) published the ‘New Green Guide to Specification’. 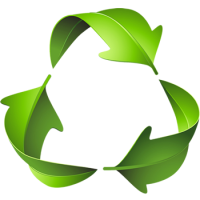 This now states that PVC membranes such as Fatrafol can achieve an A+ rating, the most environmentally friendly rating possible. Fatra obtained accreditation from the BBA for its physical performance and fire resistance which was followed by FM approved accreditation for interior & exterior fire performance, wind uplift performance, dynamic puncture resistance, solar reflectivity, hail and susceptibility to heat damage and corrosion resistance. Fatra PVC membranes are also approved by the internationally recognised FM Approvals. FM Approvals is the only organisation in the world that tests complete roof assemblies when subject to multiple elements. Our PVC membranes are tested and approved to BroofT1, BroofT2 & BroofT3 FM approval standards. Fatra PVC Membranes are certified as "Class A" under FM Approvals 4470 None-combustable Roof Structures" making Fatra PVC membranes one of the highest performing waterproofing systems on the market for fire resistance, wind uplift capabilities and hail damage.